When Kyli’s arents were in the process of adopting Kyli, they were looking for programs that would help Kyli heal from her past. 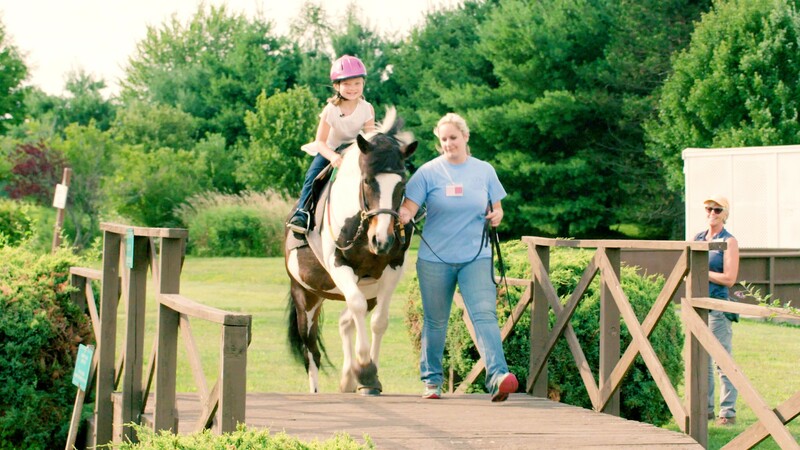 They found Fieldstone Farm and since she started riding here and working with our horses, she has blossomed developing more confidence and learning to trust again. Click below to hear her story.